Former Los Angeles County Sheriff Lee Baca has lost an appeal of his conviction on charges of obstruction of justice and lying to the FBI. In a seven-page ruling Monday, the 9th Circuit Court of Appeals rejected Baca’s claim that jurors in his trial should have been aware he suffered from Alzheimer’s Disease when he was questioned by the FBI in 2013 and should have factored that into their decision to convict him in 2017. A three-judge panel upheld Baca’s conviction, ruling his second trial was fair and the conviction legally sound. Baca’s first trial on the charges in 2016 ended in a mistrial. Baca, 76, was sentenced to three years in federal prison for his role in a scheme to obstruct a federal probe into prisoner treatment and other conditions in LA County jails. Prosecutors Monday recommended a two-year sentence. 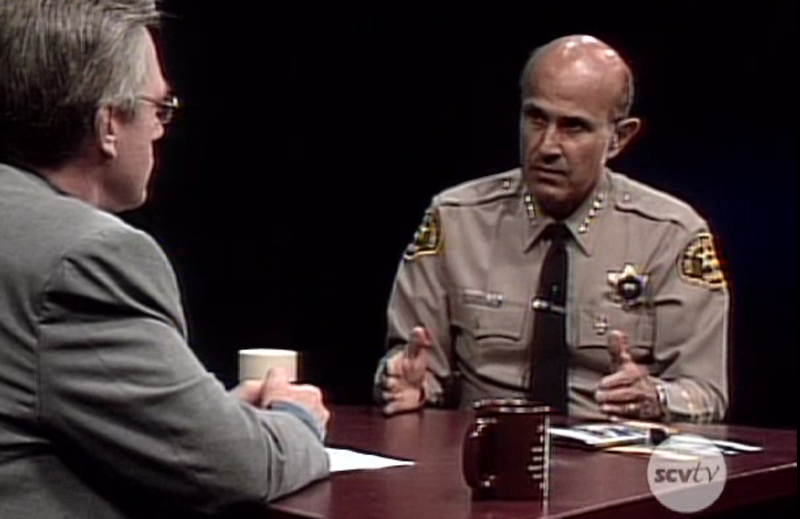 Baca had been LA County Sheriff from 2000 to 2014, when he was forced to step down amid the controversy over alleged abuse of prisoners by deputies in county jails. Baca is the 11th LASD commander or deputy convicted of charges stemming from hiding an inmate who was also an FBI informant and threatening the arrest of an FBI agent in charge of investigating the case. He has been free on bail pending his appeal, which his attorneys argued before the panel in November. Baca can still file to have his appeal heard by the full 11-member 9th Circuit panel, and if his conviction is still upheld, he can appeal to the U.S. Supreme Court. U.S. Attorney Nick Hanna applauded the 9th Circuit ruling in a statement. Okay 9th Circuit “no ones above the law” really? Happens all the time. Look no further then Washington D.C.